Or not. I'm not really sure if this photo comes from IMAGI. It has the IMAGI logo and that's all. I checked the official site of IMAGI and this photo is nowhere to find. Maybe this is just a bogus photo or a real leaked CGI rendered scene. Well, we'll wait for IMAGI's official press release regarding this matter. For the meantime, enjoy. To see the hi-res photo, click here. Oh man. I can't wait to see this. 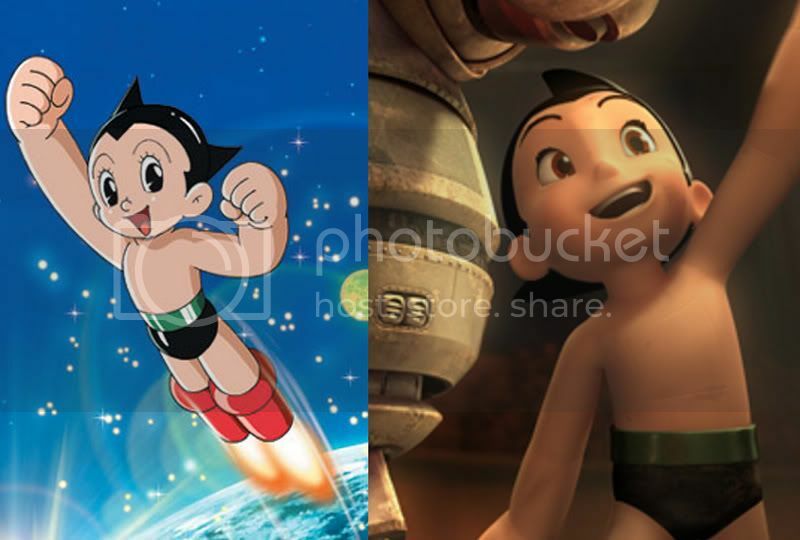 The ones making Astroboy are the same ones who made the recent TMNT movie diba? ...well that's what Jeff told me.